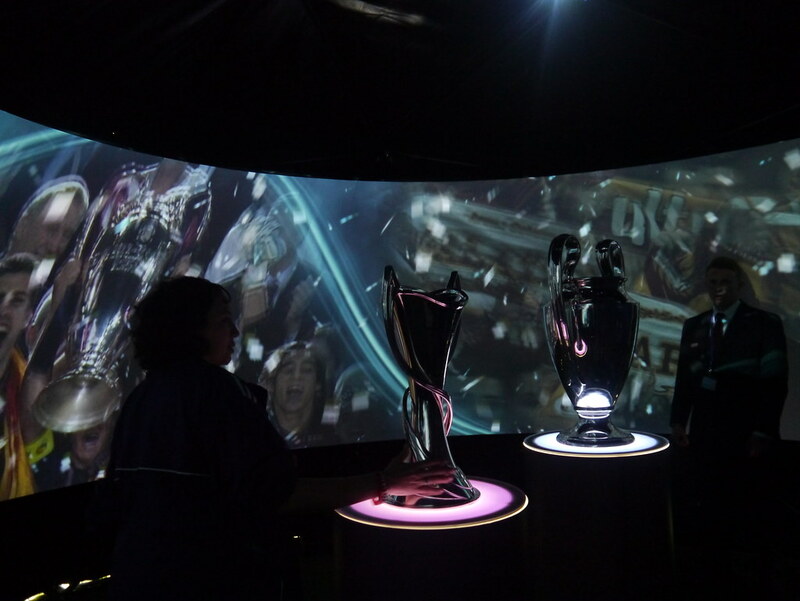 Adidas and Savvy Sport took a 6 metre Igloo dome on the road to Wembley with the UEFA Champions League Cup. The idea was to give sports fans a taste of how it would feel to hold aloft the Champions League Trophy in a packed football stadium. So, we worked with Savvy Sport to create a fully-branded Igloo. We then filled this with 360° crowd scenes, along with inspirational footage of past team wins from every angle. Accompanied by surround sound, we truly engulfed visitors in the atmospheric spirit of a cup win. All-in-all, it was a great experience of a great experience.